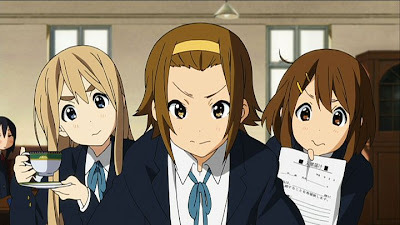 It’s time once again for our weekly Animax K-On! contest. Last week, we saw how the girls enjoyed their summer vacation in Tsumugi’s beachside villa and the Christmas festivities they celebrated in Yui’s house. Oh and what an embarrassing experience for Mio, tripping in front of the entire audience after their amazing performance in the school assembly! 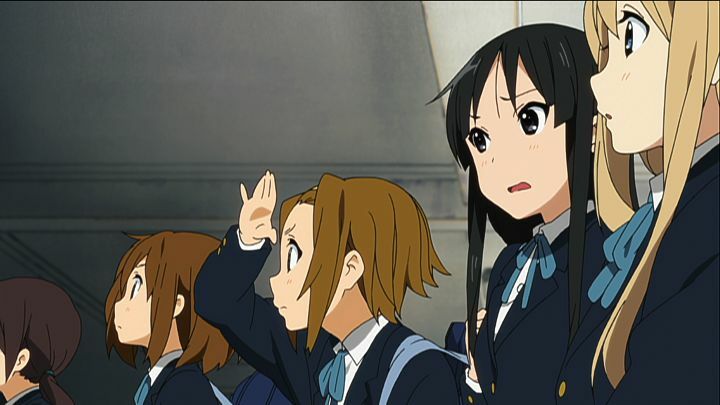 What is the title of the song that Mio wrote and performed during their school assembly? (1) Send in your answers to animaxph.promo@gmail.com with the subject "Animax K-On! Fever 2." Deadline for this entry is Friday, July 29 at 5:00pm. 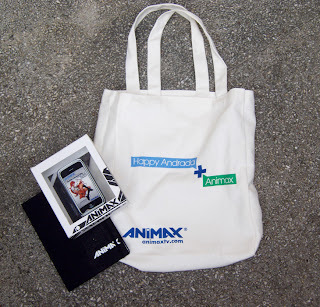 Animax will raffle out all entries and will pick the lucky person who will win an awesome Animax goody bag (Animax Happy Andrada Bag, iPhone Case, Animax Notebook and Umbrella)! Winners will be announced by mid-August 2011. Stay tuned next week as Azusa joins in on the fun as the club’s guitarist and discover what the all-girl band’s name will be. Look forward to more trivia questions on this blog next week and watch K-On! Mondays to Fridays at 7:00pm only on Animax.